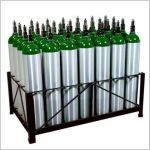 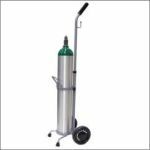 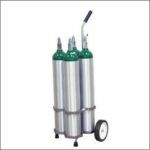 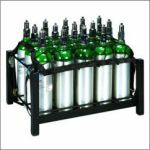 The M9/ MD/ ME EconoRack offers the most economical way to safely store M9, MD, or ME oxygen cylinders. 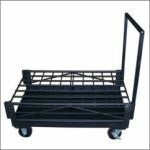 This rack has two height adjustments to securely accommodate the longer ME cylinder as well as the shorter M9 cylinder. 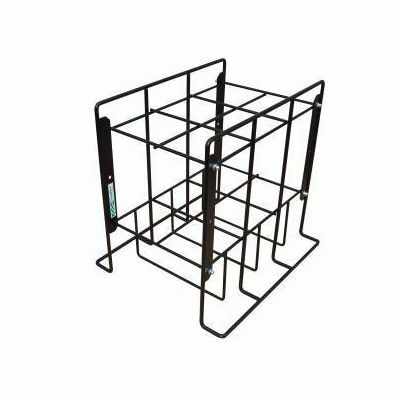 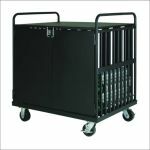 Constructed from welded steel and powder coated for durability, this rack ships flat to reduce freight costs but is extremely easy to assemble or disassemble for storage.